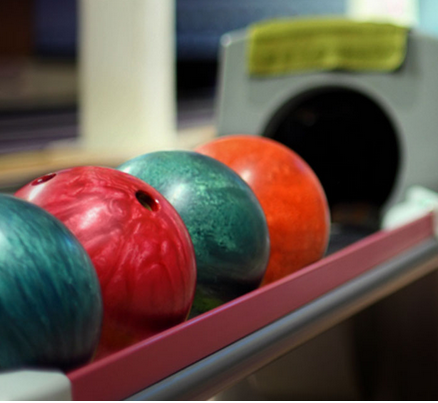 We have completely remodeled our facility to a twelve lane bowling center. Enjoy bowling, homemade pizzas, relaxing in the lounge, or bring a group and host a party in the party room. For more information visit us at the address below or call 815-734-7787. **SPECIALS ON TUESDAYS FOR A LIMITED TIME!!! QUARTER-MANIA (A $7 cover-charge gets you: 1 quarter bowling games, 1 quarter shoe rentals, 2 quarter 10oz XXXXX drafts, 2 quarter hot dogs, and 2 quarter 16 oz pepsi beverages)!